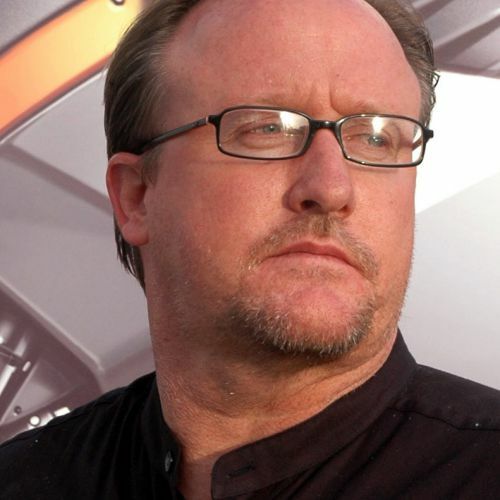 A graduate of Art Center College of Design, Rob Brady has helped shape groundbreaking products such as the Red Dot Award-winning Vectrix electric Superbike, the VX-1 maxi-scooter, the Segway Human Transporter, and the GMP LifeSync wireless electro-cardiogram system. ROBRADY design provides total product development including market research, retail development, industrial design, mechanical design and engineering, graphics /packaging / GUI / web and eCommerce design; product branding, rapid prototyping and complete program management to a multinational client base that includes Parker Hannifin, General Electric, Mercedes-Benz, Dell Computers, AT&T and Volvo Penta. Rob also serves as co-founder and executive director of ARMORIT- a product design and development group of companies focused on military and government markets.